Until 2005 Fair Harbor, Dunewood and Lonelyville had no full-time EMS service. 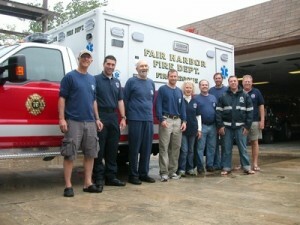 Emergency service was provided when available by Suffolk County police, Saltaire and Ocean Beach. 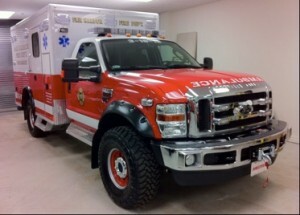 With now over 50 EMS calls between our three towns each summer, our experienced and dedicated EMS crew and our new ambulance are more essential than ever. 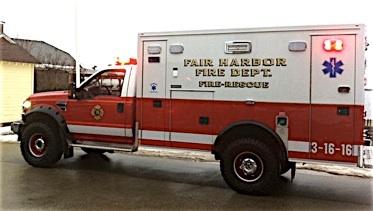 Copyright 2014 © Fair Harbor Fire Department. All rights reserved.